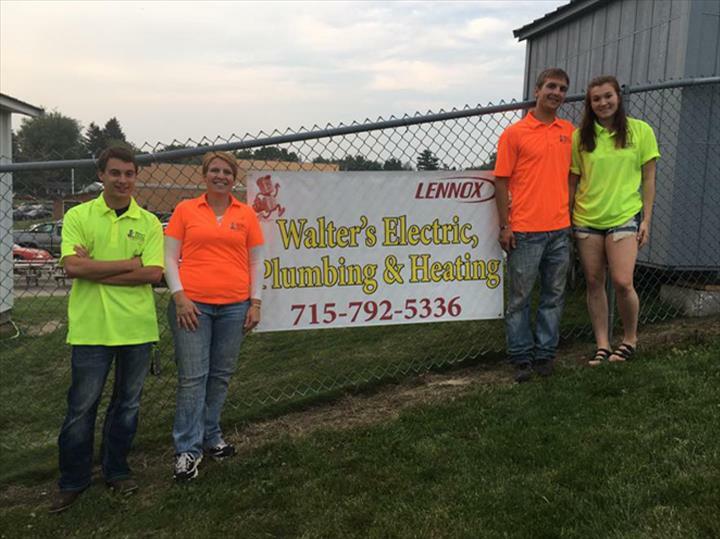 Walter's - Eaton's Electric, Plumbing, Heating & AC in Ellsworth, WI, is the area's leading electrical contractor serving Prescott, Ellsworth, River Falls, Hudson and surrounding areas since 1952. 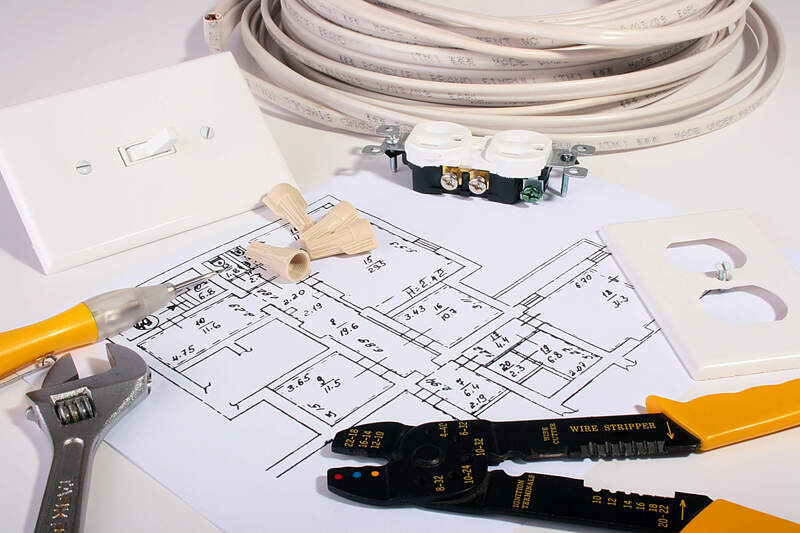 We specialize in electrical service, plumbing, heating and air conditioning, new construction, remodels, sewer installation, wood stoves, fireplaces and much more. 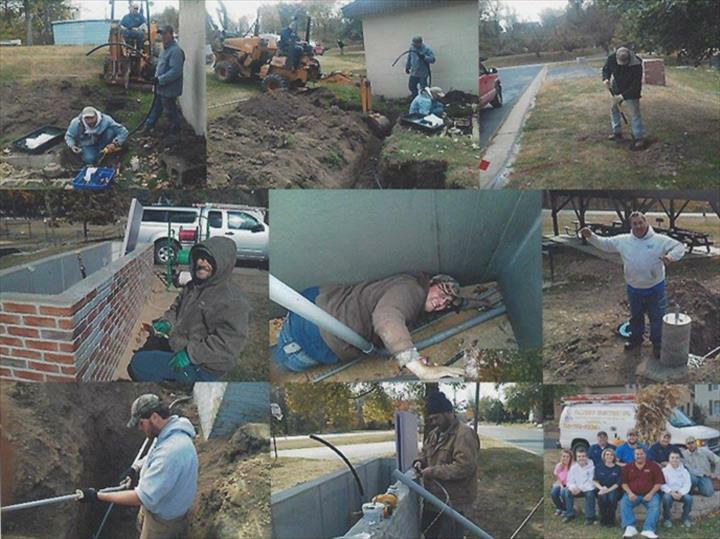 For more information, contact Walter's - Eaton's Electric, Plumbing, Heating & AC in Ellsworth. Established in 1952. 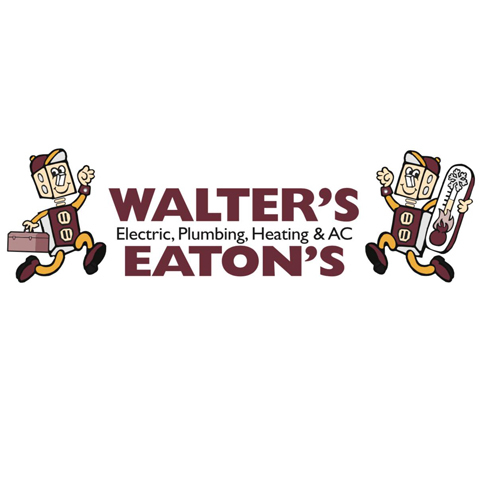 Walter's - Eaton's Electric, Plumbing, Heating & AC is proud to serve our local area which includes Ellsworth, Prescott, River Falls, and Hudson. We specialize in Commercial, Residential and Agricultural, Electrical Service, Plumbing, Heating and Air Conditioning, Geothermal, New Construction, Remodels, Sewer Installation, Wood Stoves, and Fireplaces since 1952.